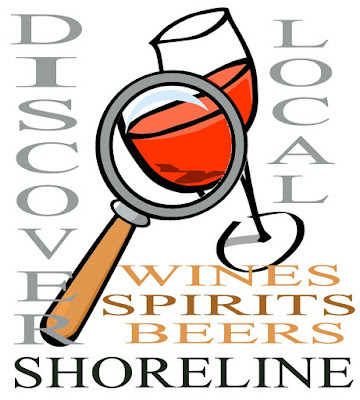 Spring Tasting Event - Friday, April 12, 2019, 5:30pm - 8:00pm. Discover local wines, spirits and beers from our local region. Sample tasty treats from our local caterers. Meet local business members and neighbors. Plus, get a great deal at the Silent Auction. Come as you are, relax, kick back and enjoy a variety of wine, beer and spirits. You just might be surprised at what you find. Tickets in advance at: shorelinechamber.org or at the door.